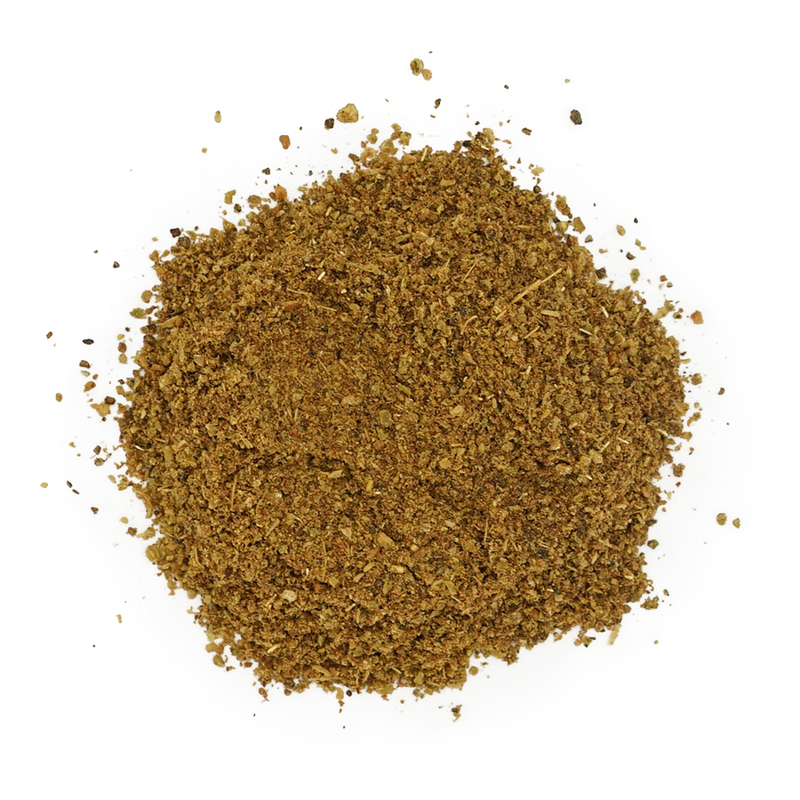 What is Garam Masala? 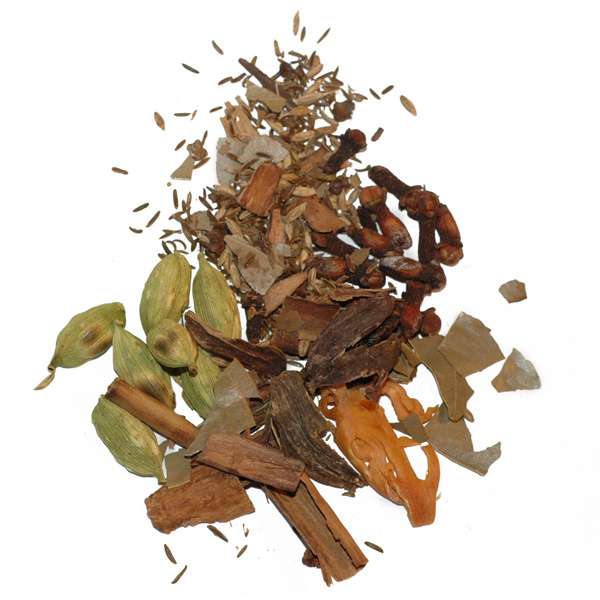 Garam Masala is an aromatic spice blend designed to activate heat in the body, derived from principles in Ayurvedic medicine. 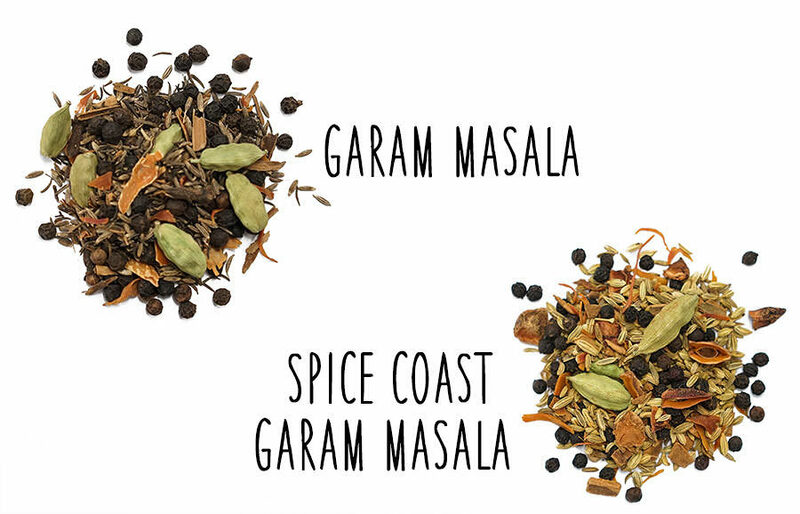 Put simply, garam means “hot,” and masala means “blend” in Hindi. 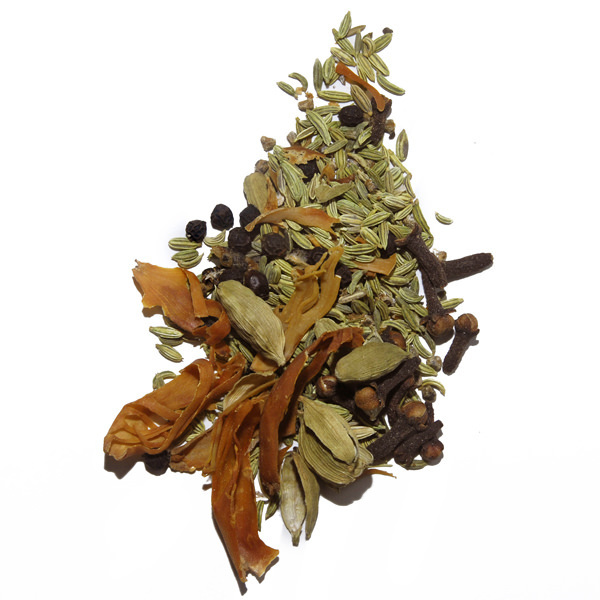 It’s generally considered to be from Northern India, where the cold weather called for a warming spice blend. At least that’s how it probably started. 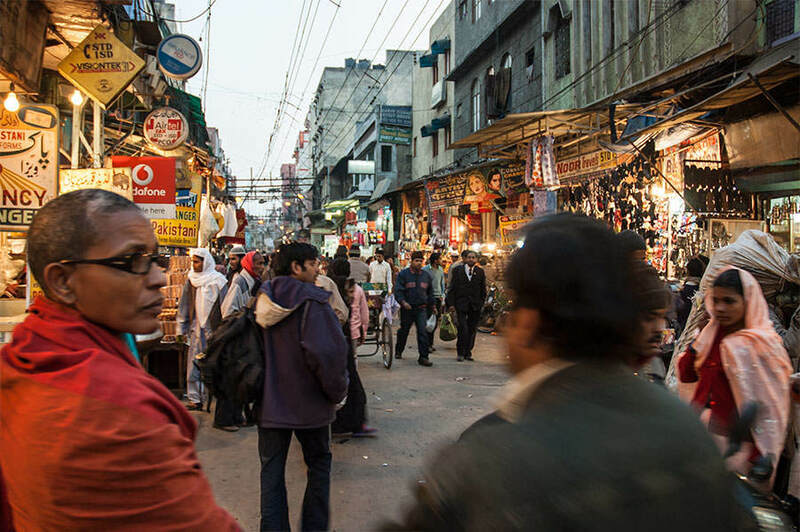 With time, Garam Masala became a foundation of Indian cuisine- and with good reason, as it offers the palette distinct flavours that enrich dishes with a delightful complexity. There are probably as many versions of this blend as there are families in India. A basic Garam Masala recipe generally contains a few principal spices: cinnamon (or cassia), cardamom, clove, cumin, and pepper, which adds a lightly hot note. 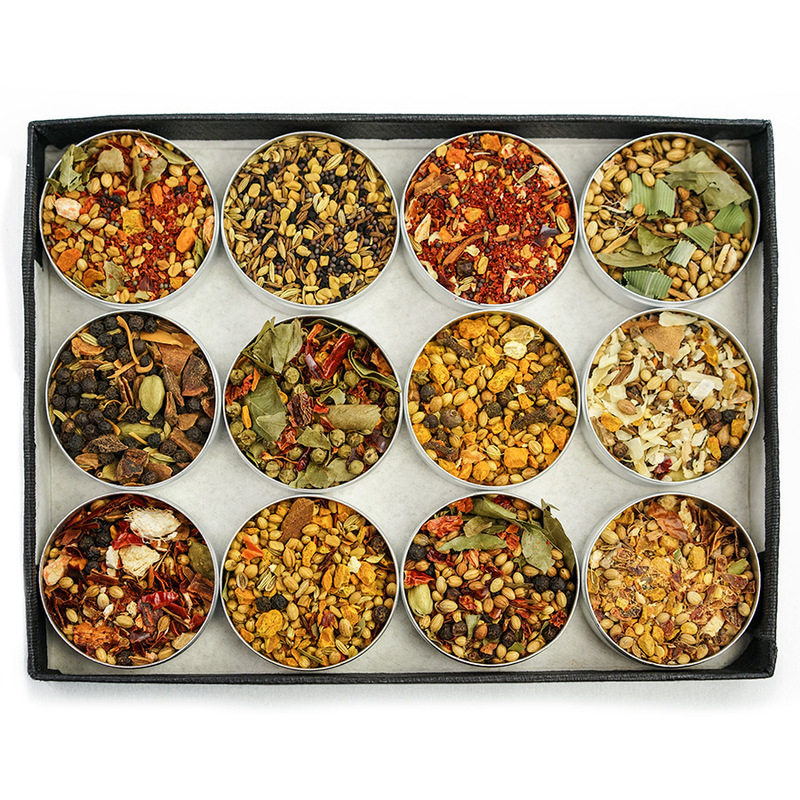 However, these spices also vary greatly according to region, never mind quantities. Southern and Northern cuisines differ greatly from one another and environmental factors mean varying levels of access to certain spices. It is, therefore, best to consider regional cuisines when building your Garam Masala recipe. 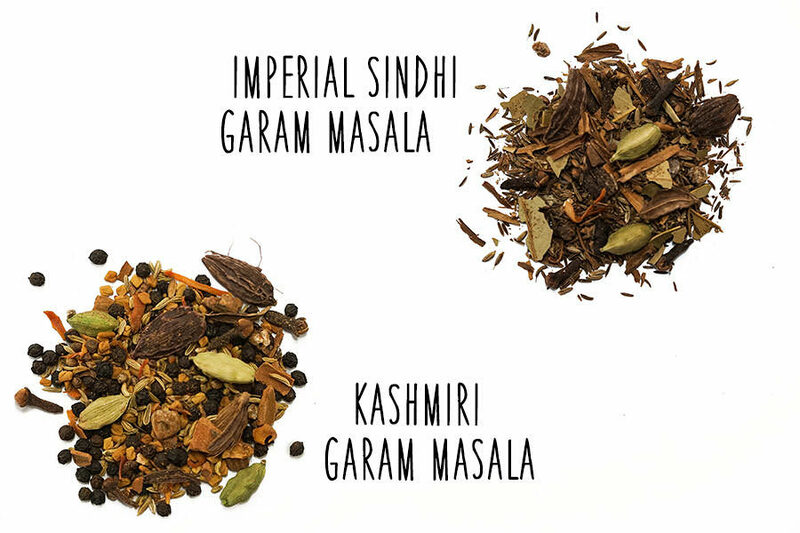 And so we present our four different regional blends in celebration of Garam Masala. Garam Masala is the classic, well-known version. It’s used as much at the start of cooking as it is a finishing touch. Composed of cumin, black pepper, mace, and cinnamon, it makes an incredible all-purpose blend that harmonizes any number of dishes. 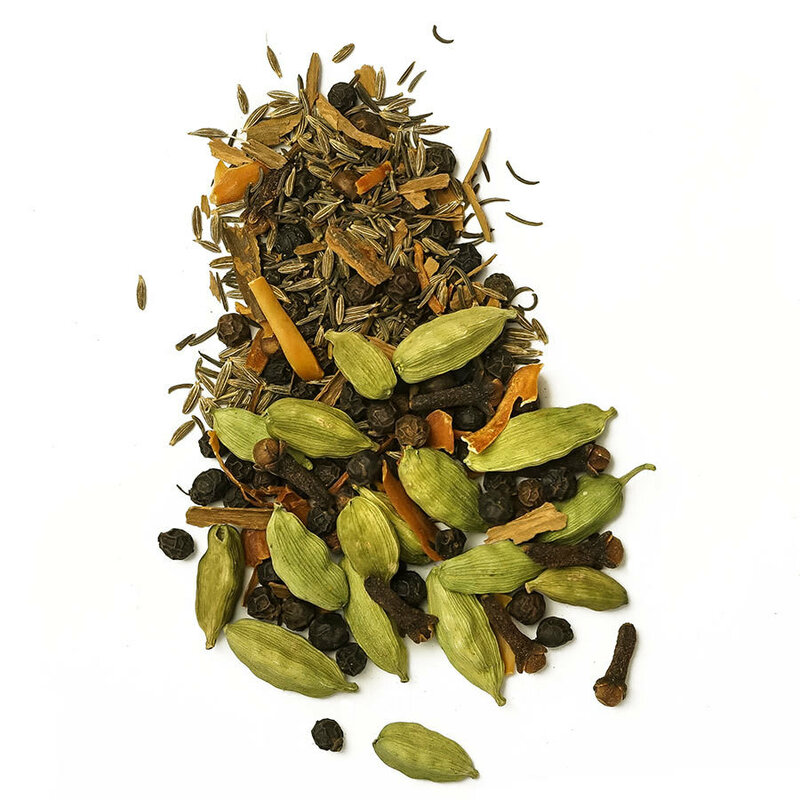 Spice Coast Garam Masala is a deeply aromatic blend, inspired by the cuisine of Kerala. As it is more commonly made on the Spice Coast, this blend has a sweeter, more anise-like edge thanks to the addition of fennel and star anise. 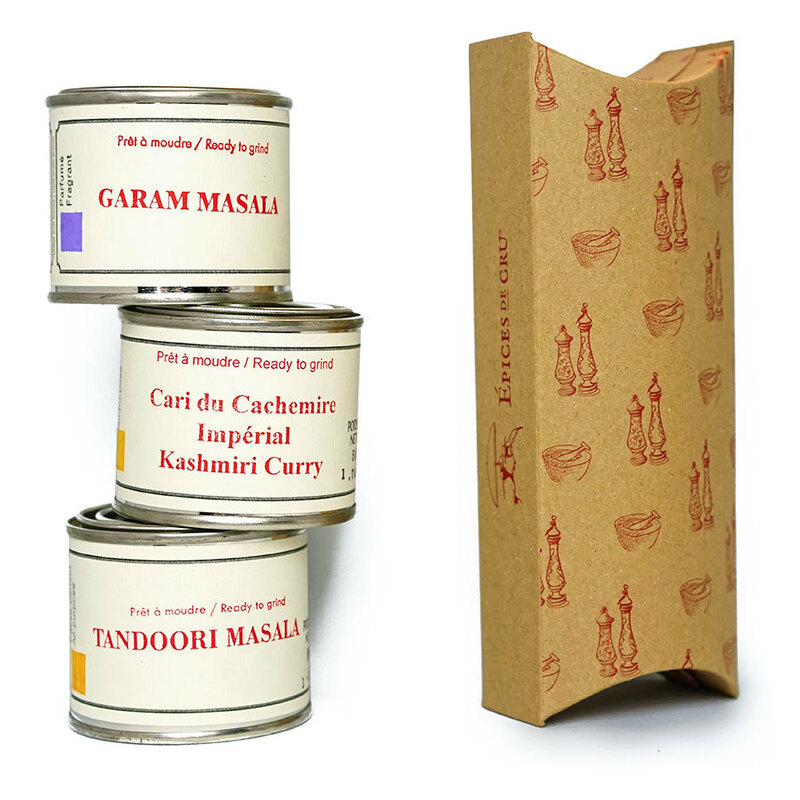 Kashmiri Garam Masala is a flavourful blend, ideal for the rich cooking more commonly associated with Northern India. The addition of black cardamom, lightly smoked and stronger than green cardamom, marries perfectly with a generous quantity of black pepper and harmonizes more intensely flavoured meat dishes. Sindhi Imperial Garam Masala is our royal version, made with very aromatic spices, toasted with care. Sindh province, considered the cradle of Indian civilization, is in fact a part of Pakistan. It’s the cuisine of this region that inspires this rich and powerful blend. 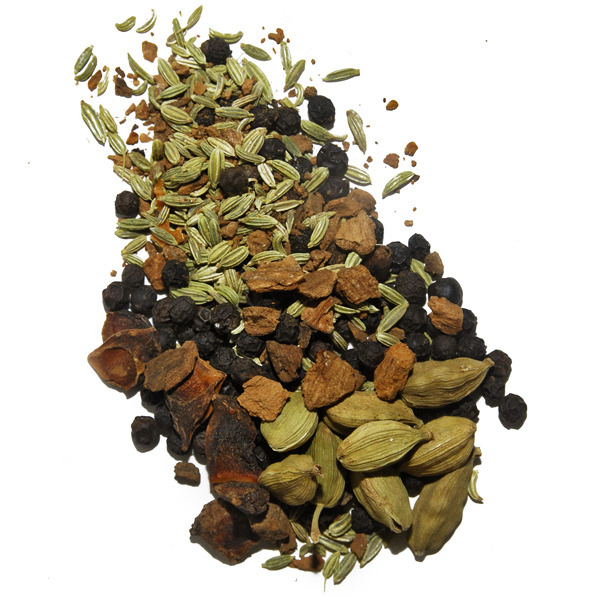 Unlike most Garam Masalas, this blend contains no pepper, which makes it light, aromatic, and piquant. It’s impossible to list all the dishes you can make from just one Garam Masala recipe. Once ground, it makes great marinades, sauces, or dishes with cream or coconut milk, with lentils- notably in dahl- and, above all, in finishing innumerable recipes with meat, vegetables, or whatever. It’s not rare to see Garam Masala toasted, dry, for a few seconds before grinding to release more of the essential oils. It also helps bring out the natural flavours of other spices, which is why it’s often added at the end. It’s the magic touch that is hidden behind the flavours of famous dishes like butter chicken. And if you want to get really crazy with it, put some on the table as you would black pepper.